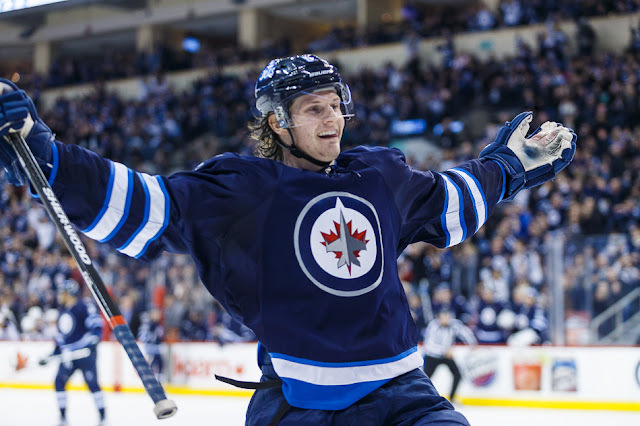 The Jets continue to talk contract with Jacob Trouba, and odds are a deal gets done before training camp. Nonetheless, plenty of trade rumours and speculation surround the RFA given his huge contract demands and apparent discontent with his current role. 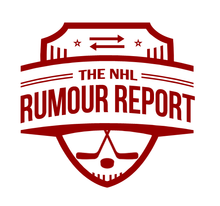 Rumours have linked Trouba to the Avalanche, Oilers, Islanders, Coyotes, Red Wings and Bruins. Whether trade talk progresses beyond chatter is yet to be seen. Three RFAs on the Ducks have popped up in rumours this season: Hampus Lindholm, Sami Vatanen and Rickard Rakell. While Anaheim's desire has been to keep all three, their internal budget may make that difficult. With Vatanen already signed, attention turns to Lindholm and Rakell. The two Nikitas, Kucherov and Nesterov, remain unsigned in Tampa Bay. After a big extension for RFA Alex Killorn, the pressure on the Lightning's salary cap continues to grow. With several key RFAs up for extension next summer, a trade is bound to happen here at some point. The Stars have an interesting situation on their hands in Valeri Nichushkin. As a top 10 NHL draft pick in 2013, Nichushkin was expected to have a bigger impact early in his career. Between injuries and inconsistency, it hasn't played out that way anybody wanted. Nichushkin rumours began flying last year as reports emerged that he was unhappy with his role on the team. Some rumours went as far to suggest that he might bolt to the KHL. However, the Stars continue to keep a dialogue open with Nichushkin's camp, and the two sides should be able to come to terms eventually. With training camp fast approaching, speculation will continue to mount around the RFAs that remain unsigned.